Thinking of setting up a TMS clinic? 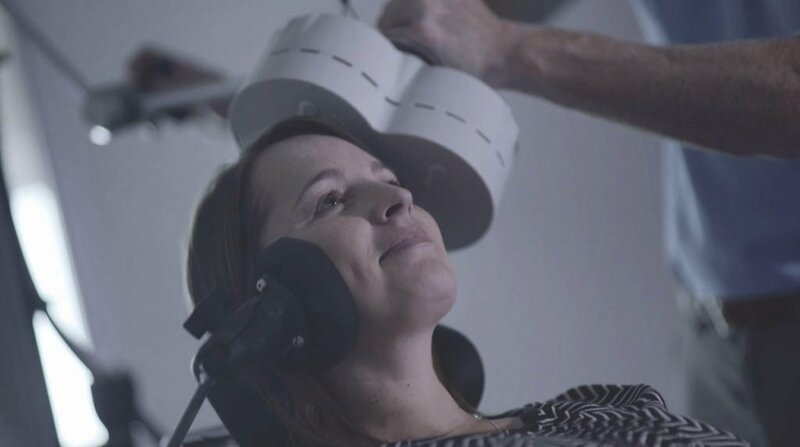 Transcranial Magnetic Stimulation (TMS) is one of the fastest growing treatments for treatment-resistant depression (TRD). TMS is a proven safe and effective non-invasive treatment that can be offered as an additional service within an established practice, or in a dedicated TMS clinic. Read more about TMS Therapy. Location: Where to setup your clinic? Regulations vary by country so it is best to talk to an expert about what is required in your territory before setting up a TMS clinic. Consultation path: How and where? For more detailed information and advice about setting up a TMS clinic, talk to our experts. Buying A TMS Therapy System? The Magstim® TMS therapy range provides high performance, versatile, TMS solutions to fit a variety of business cases. Browse the range and request a quote online.